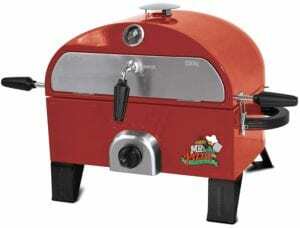 Wood Pellets Pizza Oven- Is it the best wood pellet pizza oven? Wood Pellets Pizza Oven’s design reminded me of the Uuni 3 Pizza Oven and the resemblance is the whole reason that we had to do this review. The wood pellets pizza oven have a similar design and somewhat the similar features as the Uuni 3 Pizza oven so we had to see if it was really the best wood pellet pizza oven or was it just a dupe to Uuni/Ooni 3 and not really good enough when compared. 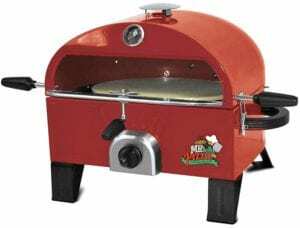 If you want to know the features of the Wood Pellets Pizza Oven and how is it different from the Uuni 3 Pizza oven then continue reading this detailed review where we cover everything about these two pizza ovens. 1. 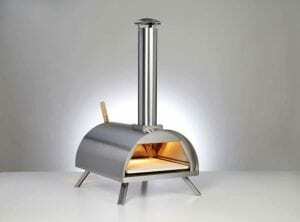 The Wood Pellets PIzza Oven has a very similar design to the Uuni 3 Pizza oven if you haven’t noticed already. The design and everything about the pizza oven are similar. So you have a nice stainless steel finish along with a wood pellet burner at the back of the oven where you can burn the fuel while making pizzas. 2. The construction might be a little different from the Uuni Pizza oven but overall the functioning seems to be pretty much the same. You have three fuel options being the wood pellets, charcoal, and lump coal. In the Uuni 3 there is a possibility of a gas burner attachment, however, I do not see that in the case of this pizza oven. 3. The oven can reach really high temperatures and the insides of the oven are really huge so you can fit cast iron pans so that the cooking is easy. 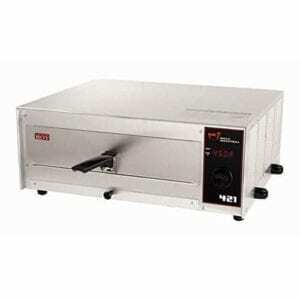 This way you can cook meat, pan pizza, anything inside the oven, so if you are looking for a larger version of the Uuni 3 Pizza Oven then you might want to check out this oven. 4. 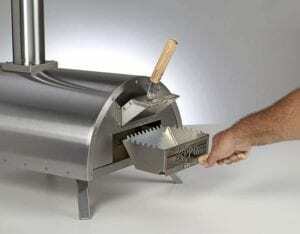 The pizza oven can cook pizzas with upto 12 inches of size. The wooden handle on the door of the pizza oven makes it really easy to pull out the door and insert pizzas with the pizza peel which comes included with the oven. Overall cooking pizzas are easy inside the pizza oven and kind of similar to the Uuni Pizza Oven just that there is more space inside this pizza oven in comparison to the Uuni. 5. You might want to manage the temperature properly in the case you want to cook something that does not require a lot of heat. The pizza oven reaches a really high temperature and it might burn a few dishes if you do not regulate the temperature properly. 6. The pizza oven does have a stainless steel finish but you might want to be careful as it is not going to last that way. 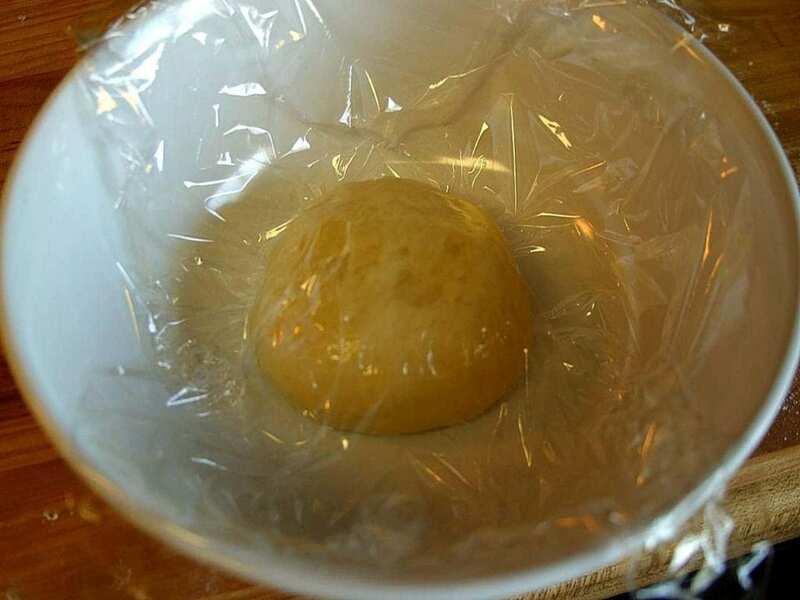 Once you use it, it is going to get charred and you might have a few parts of the oven blackened. So do not be shocked and even Uuni has the same situation in this matter. 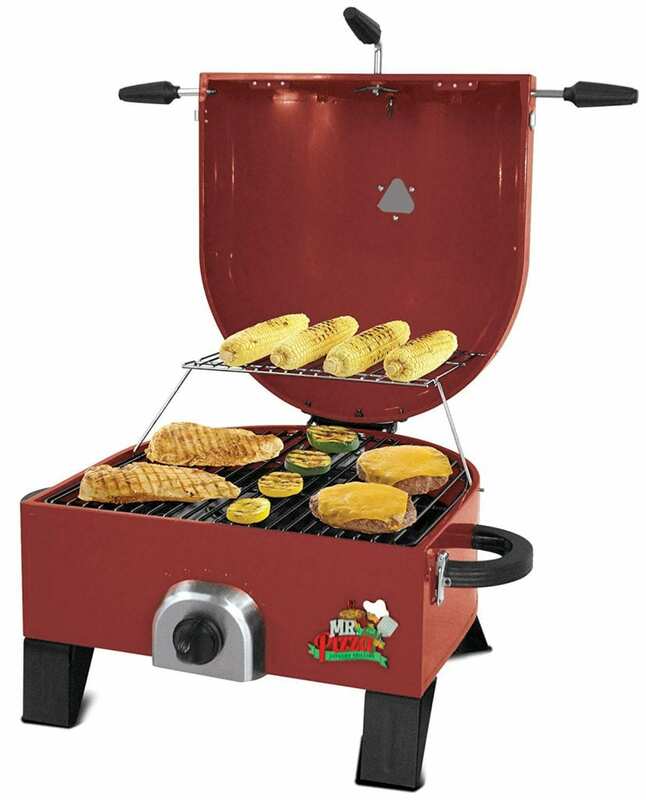 The oven cooks pizza real quick as well, so you can easily host parties with this pizza oven as the oven gets really hot in a really short period of time. 1. The oven can reach really high temperatures but this acts like a double-sided sword if you get the oven too hot then there is a possibility that you pizza might get burned. So you need to always keep checking and keep turning the pizza so that it does not get burned due to extremely high temperatures. 2. 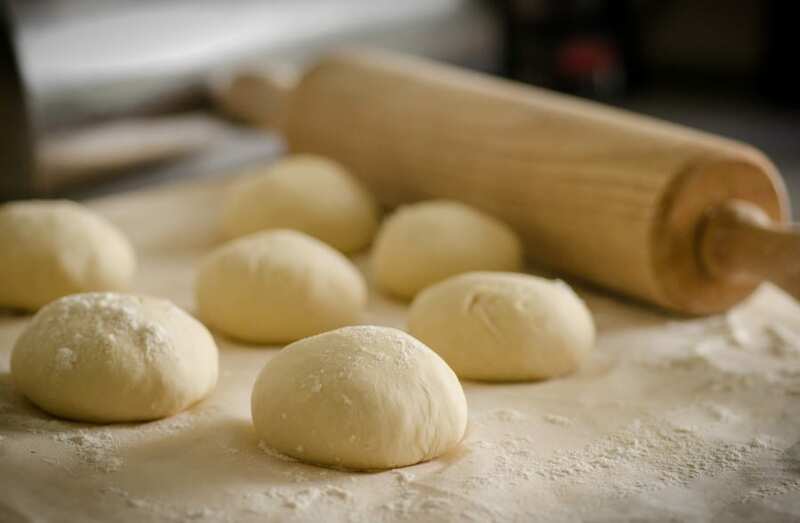 It might take a little time for you to understand how to cook in the pizza oven. The Pizza Oven does not come with a cooking manual which makes it really difficult to understand how to cook different dishes and at what temperatures you need to cook them. You might want to refer a few sources on the internet for every dish in order to have a better understanding of the cooking temperatures. 3. 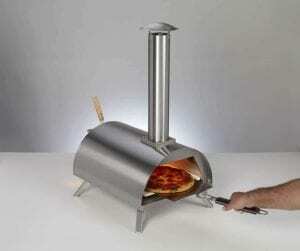 In comparison to the Uuni 3 Pizza oven, this oven cooks pizza a little slowly. It might take around 4-5 minutes to cook a pizza whereas Uuni 3 cooked a pizza in 60 seconds which is super fast and probably the fastest in comparison to any other wood-fired pizza oven out there. Both the wood pellet pizza oven and the Uuni 3 are similar but if you look at all the features and the overall performances of each of the pizza oven you would realize that the Uuni 3 performs much better than the other pizza ovens. 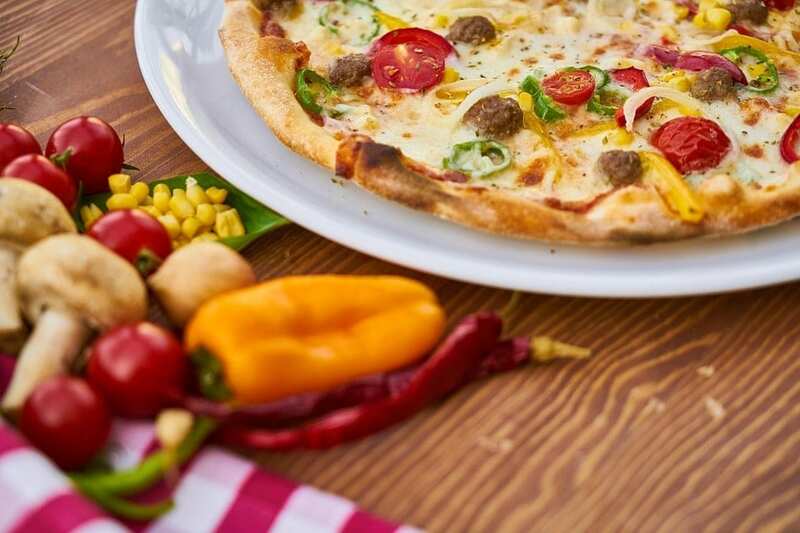 The wood pellet pizza oven sometimes gets really hot and can possibly burn the pizza, another point that I did not like about the oven is that it does not come with any manual that can suggest the temperatures that you need to maintain in order to cook some basic dishes. 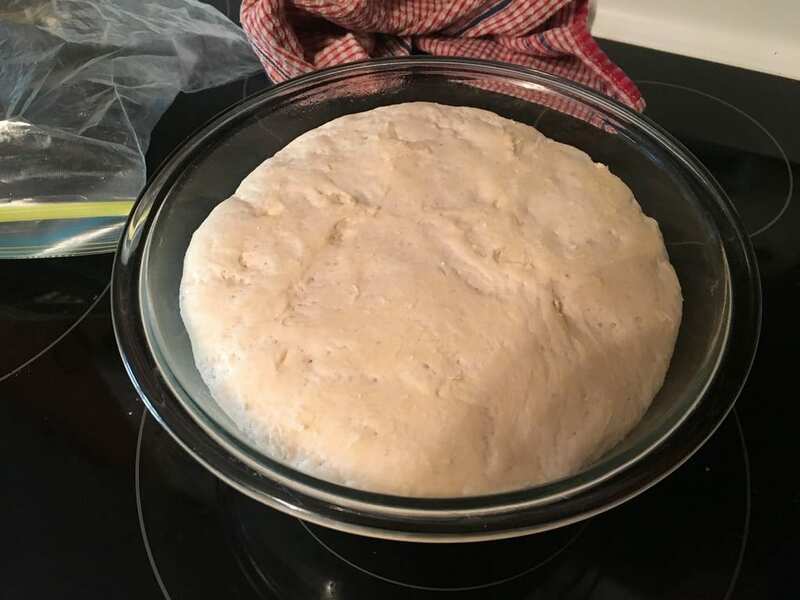 Overall, the pizza oven is good but if compared to the Uuni 3 then I would suggest that you invest your money in Uuni as it has far better features and the overall performance of the oven is amazing. They are light in weight and extremely portable as well, so Uuni 3 can actually be one of the best portable countertop wood-fired pizza ovens. Uuni 3 is slightly more affordable as well, so stop wasting your time and check out both the pizza ovens and let us know which one would you prefer.